We made it to La Crosse! 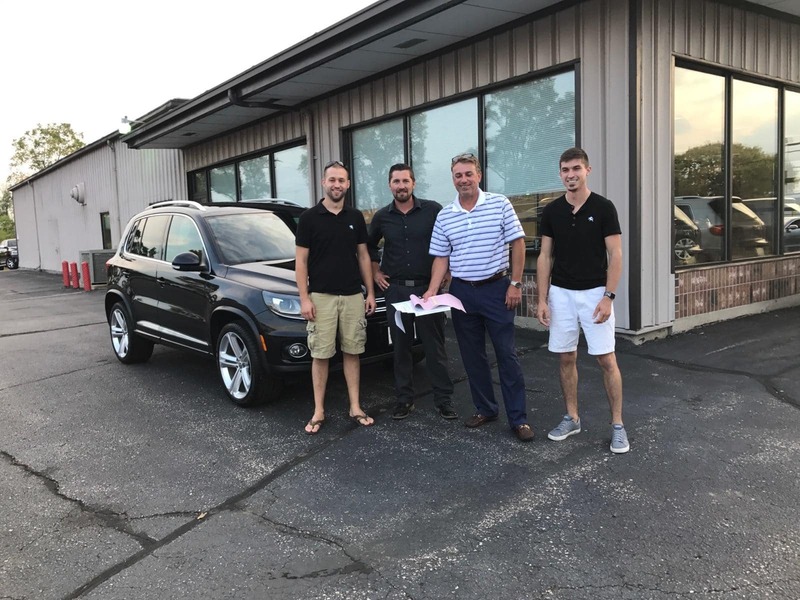 Audi La Crosse and Volkswagen La Crosse are now officially part of the Morrie’s family! 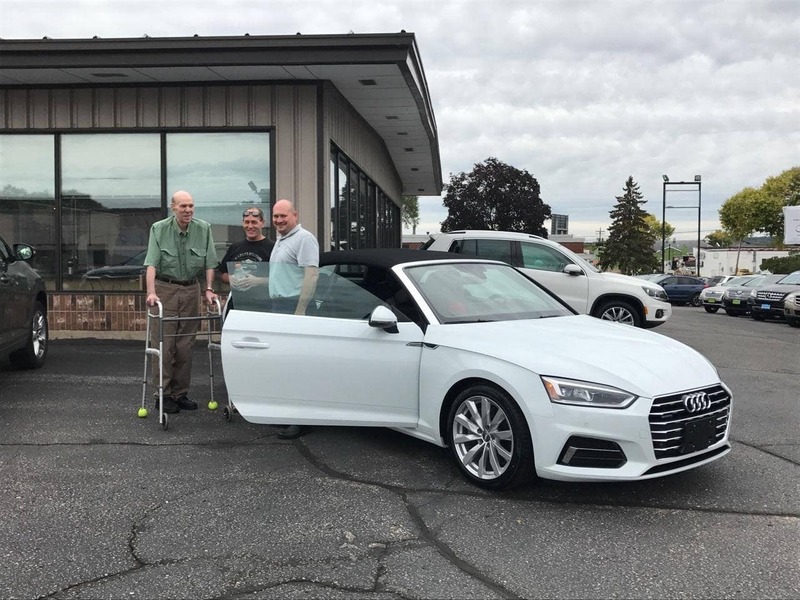 Thank you to our first customers! 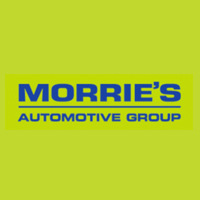 Morrie’s Buy Happy Promise starts at the beginning of the shopping process by giving customers Our Best Price First, Pure and Simple™, and the benefits continue throughout the entire life of the vehicle. Start your career, not just a job. Join our growing team in La Crosse!